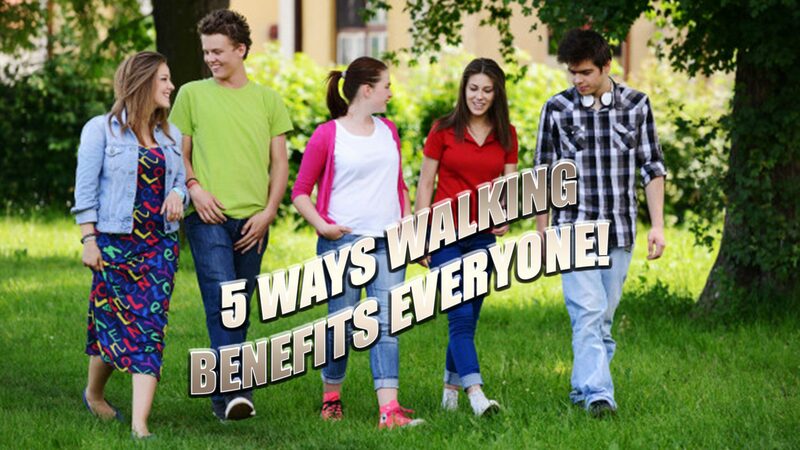 5 benefits of walking in order to achieve better health is not new. Doctors and fitness experts have been touting its benefits for decades. When you walk, you engage more than 200 muscles – this includes your pelvis and spine. This makes it an exceptional complement to chiropractic treatment. However, if you aren’t convinced, these five compelling reasons that chiropractic patients should walk are sure to win you over. When you are carrying around excess weight it can lead to back pain and impaired mobility. Fat around your middle, especially in the stomach area, throws your body off balance. There is extra weight in front and it pulls that portion of your body forward, causing a swayback effect. The pain in the lower back that is caused by this pressure can be excruciating. Over the long term this can cause damage to your spine and cause misalignment. While girdles or slings may help, the permanent remedy is to lose the weight. Walking is an excellent, low impact exercise that helps you lose weight, stay active, and stay healthy. As we age we become less flexible and we don’t have the mobility of youth. As you walk, your circulation increases and that helps improve flexibility and mobility. Add a little light stretching to the mix, along with regular chiropractic treatments and you will have a much better range of motion. 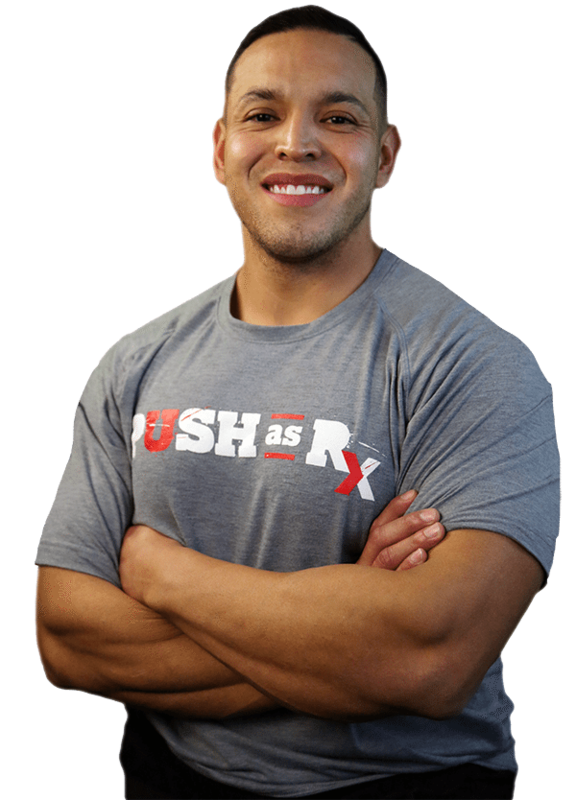 Your posture will improve and you will reduce your chance of injury during physical activity. All this greatly enhances your spinal health making walking a great complement to chiropractic care. Back pain is one of the top reasons that Americans miss work and worldwide it is the number one cause of disability. It is also expensive. Each year, Americans spend upwards of $50 billion trying to escape back pain. Walking is recommended by the American Chiropractic Association (ACA) to help ease back pain. It is a very good, low impact exercise that helps you manage your weight and stay active – excess weight can cause your back to hurt. Walking helps relieve back pain, but it can help to prevent it as well. Even walking for just 30 minutes a day 3 to 5 times a week is beneficial. There are small, fluid filled disks that lie between each vertebrae, acting as a cushion. As you move about during the day, gravity and certain movements cause your spinal disks to compress, squeezing the water out of them. This can lead to back pain and mobility issues. The increased circulation from walking helps to force water into this area and the disks absorb that water and are rehydrated. This allows them to continue doing what they are supposed to – act as shock absorbers for your spine. It also helps if you drink plenty of water and stay hydrated throughout the day. Good circulation is integral to spinal health as well as a properly functioning central nervous system. When you walk it increases your circulation allowing your blood to carry vital nutrients to your spine, organs, and your entire body. The soft tissues are enriched and nourished as toxins are flushed out. Another benefit of this increased circulation is a decrease in blood pressure. It brings your body into balance so your muscles, ligaments, and joints are nourished. This, in turn, helps to make your chiropractic treatments more productive and beneficial. 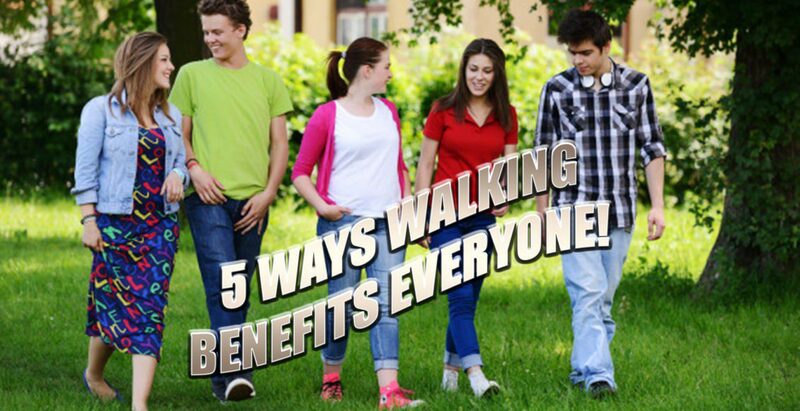 5 benefits of walking is beneficial for whole body wellness. It can help you reduce your risk of many serious health conditions including diabetes, heart attack, stroke, and high blood pressure. It is also great for giving you a mental health boost and make you less prone to osteoporosis. So commit to walking just 30 minutes a day, 3 to 5 days a week. You will be astounded at the difference it will make. Why Senior Citizens Need Chiropractic Rehabilitation | El Paso, Tx.